Advocate Satish Uke has filed a petition before the Nagpur bench of the Bombay High Court seeking directions to the State of Maharashtra to grant compensation and other benefits to the family members of Judge BH Loya, who was presiding over the Sohrabuddin trial before his untimely death on December 1, 2014. 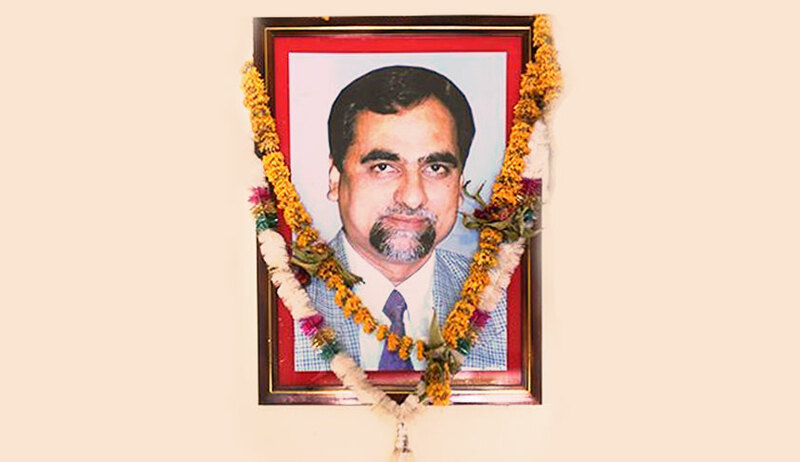 The petition stated that in a letter issued by the Joint Secretary, Department of Law and Judiciary dated November 27, 2014, it was stated that Judge Loya and Judge Vinay Joshi would be coming from Mumbai for government work from November 30, 2014, till 7 am on December 1, 2014, and would stay at the government guest house Ravi Bhavan, Nagpur. Thus, the petition contended that during his death at 6:15 am on December 1, Judge Loya was on government duty and, therefore, his family deserves to be compensated. “It is submitted that Judge Shri Loya was of young age and his long service was still remaining. It is also to be seen that considering his age and service reputation, consistency and integrity in service; in course of career progress, he could have even been a High Court Judge. Hence, his family deserves a monetary compensation in terms of the possible prospective career progress and life expectancy of deceased judge Late Shri Brijgopal Harkishan Loya,” the petition stated. Livelaw has also been named as a respondent in the matter. The petition stated that as a news portal, Livelaw published various informatory material/news items which can help while dealing with the issue involved in this petition. The petition has been filed but a date is yet to be given.